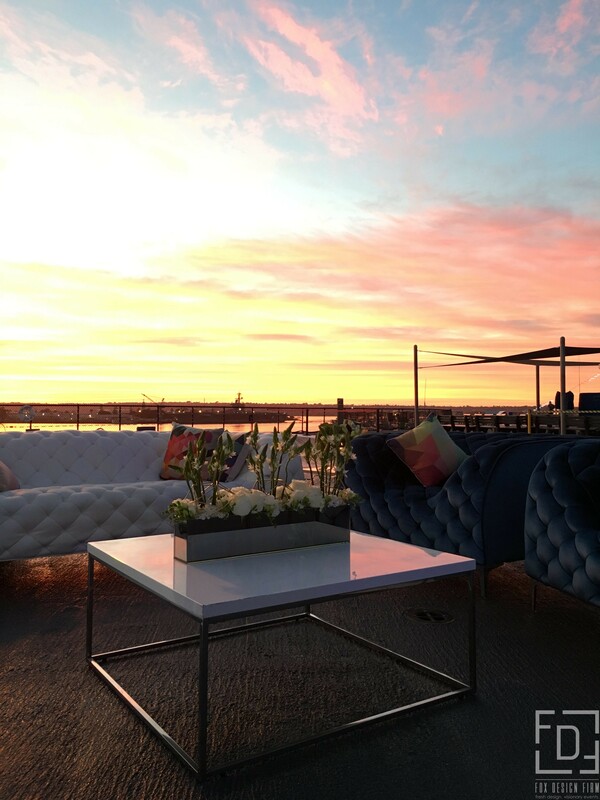 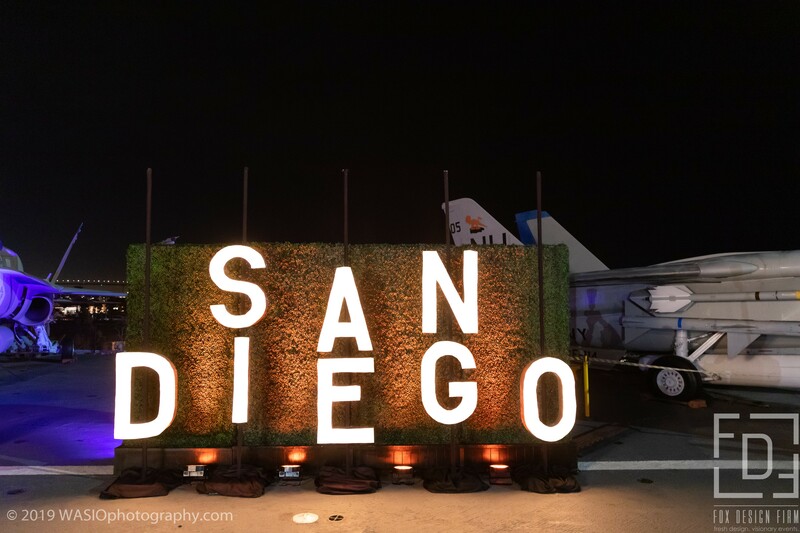 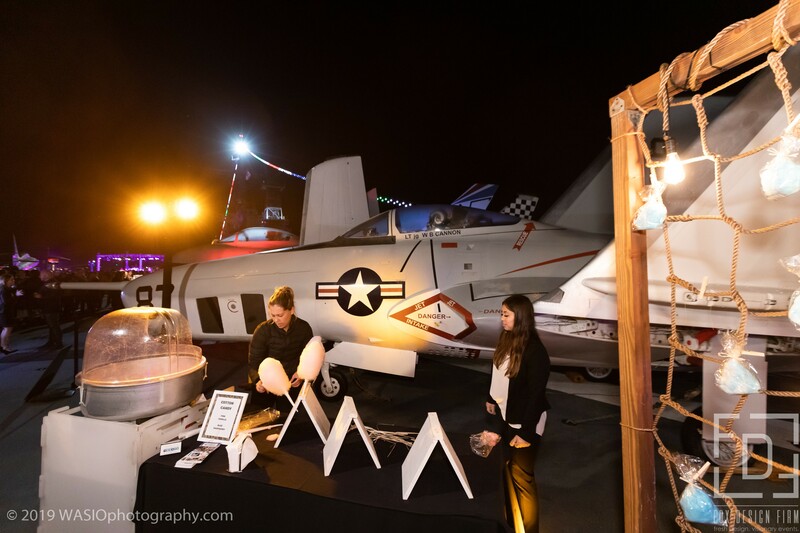 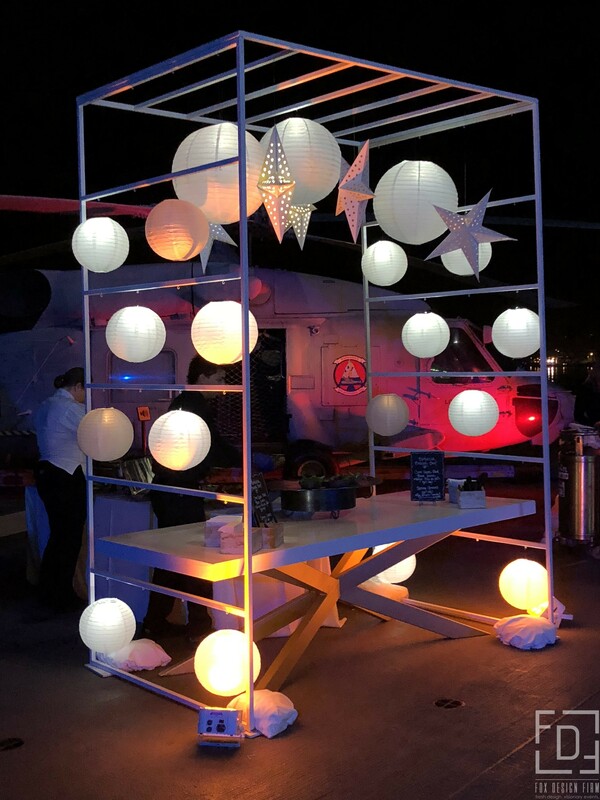 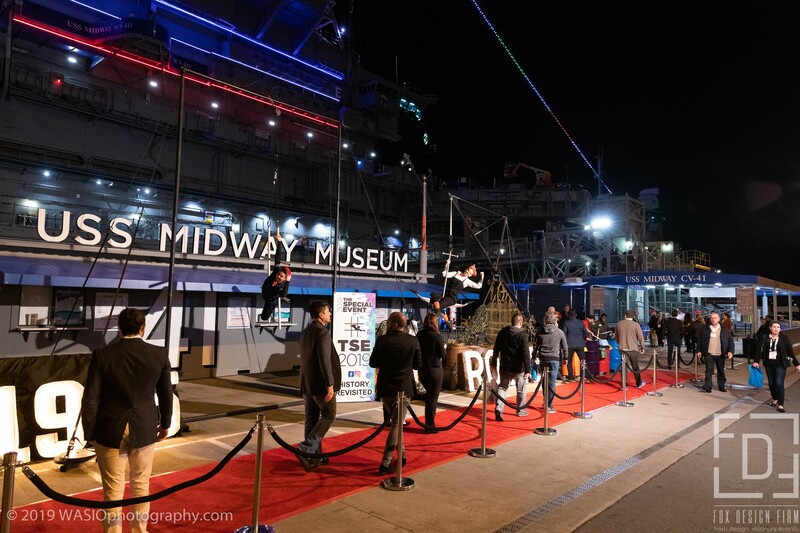 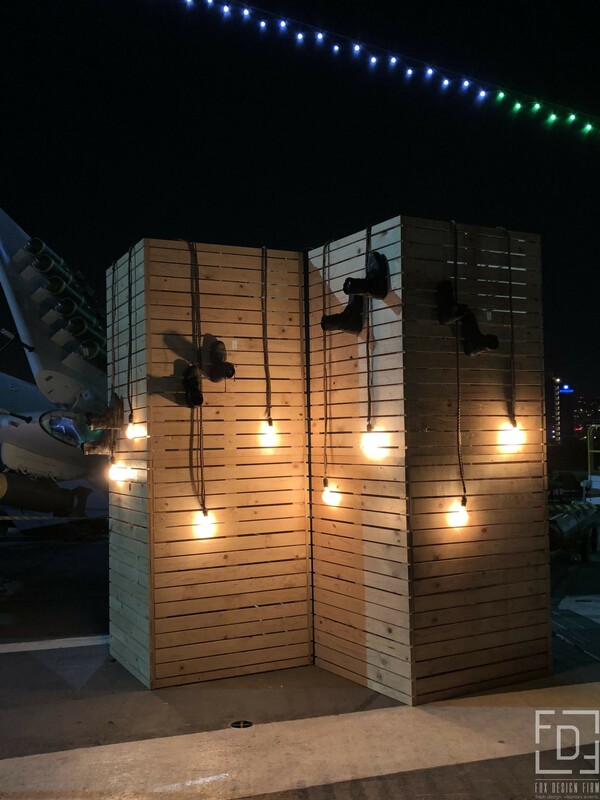 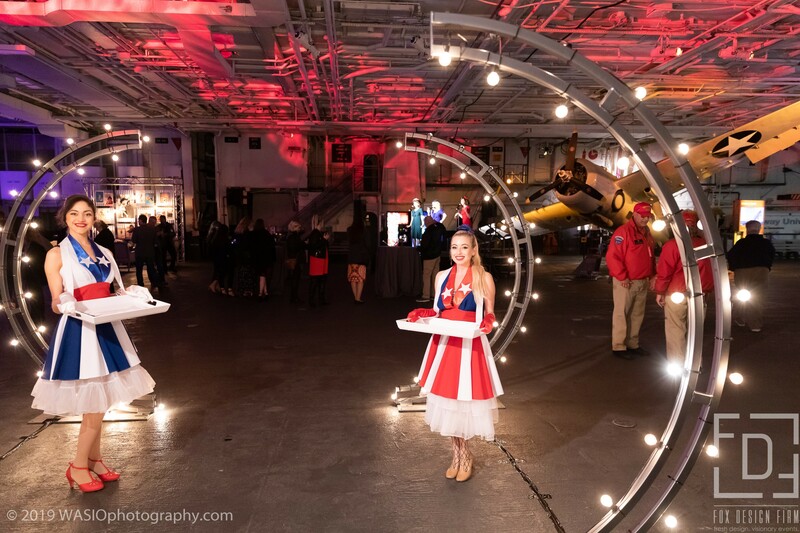 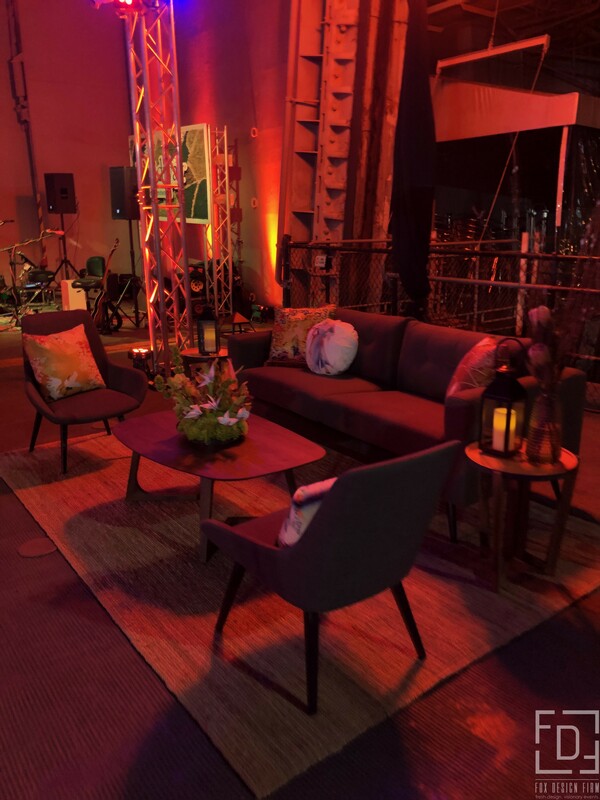 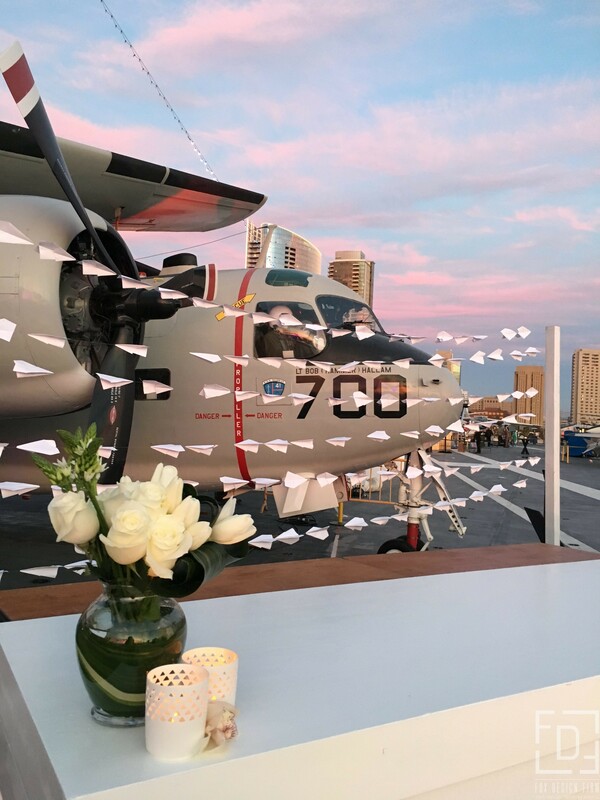 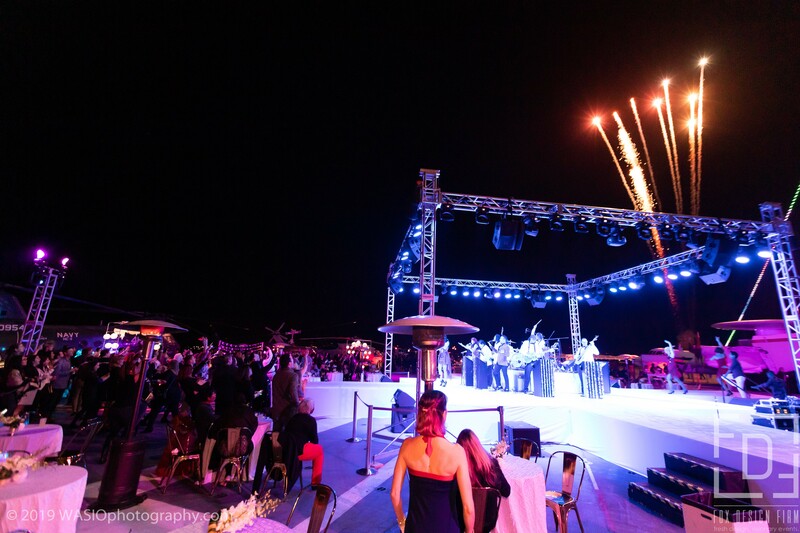 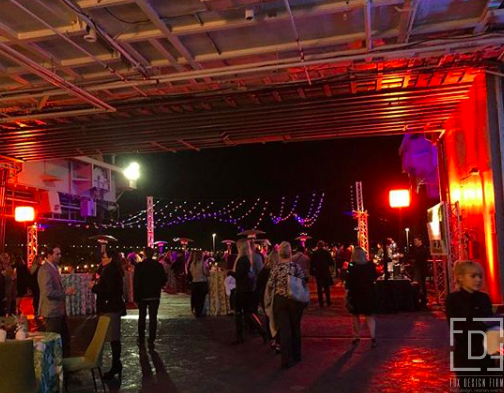 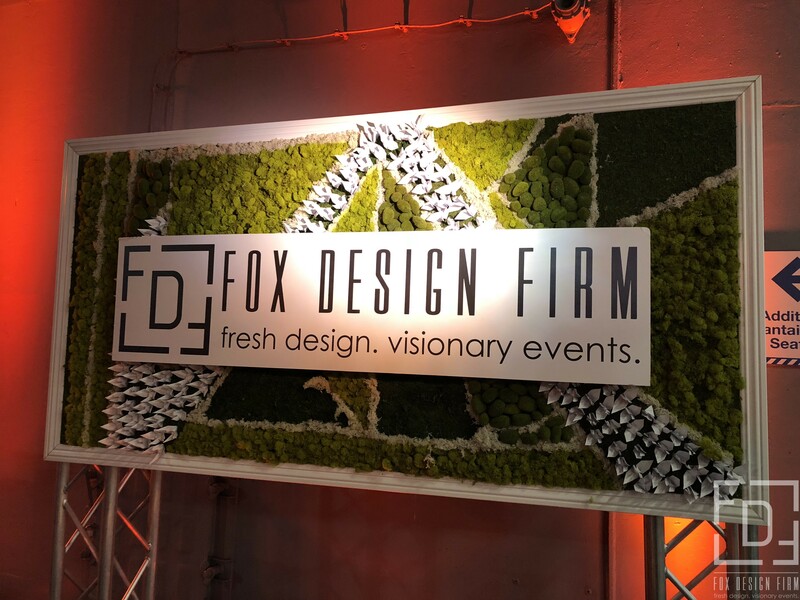 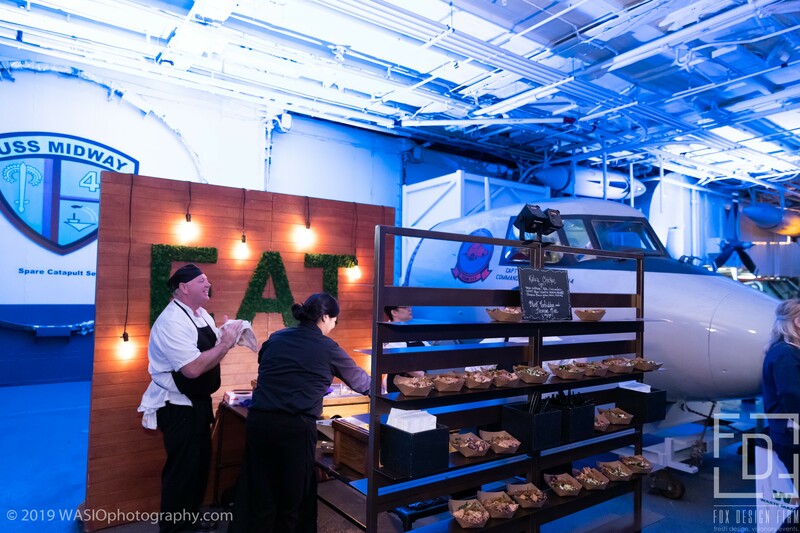 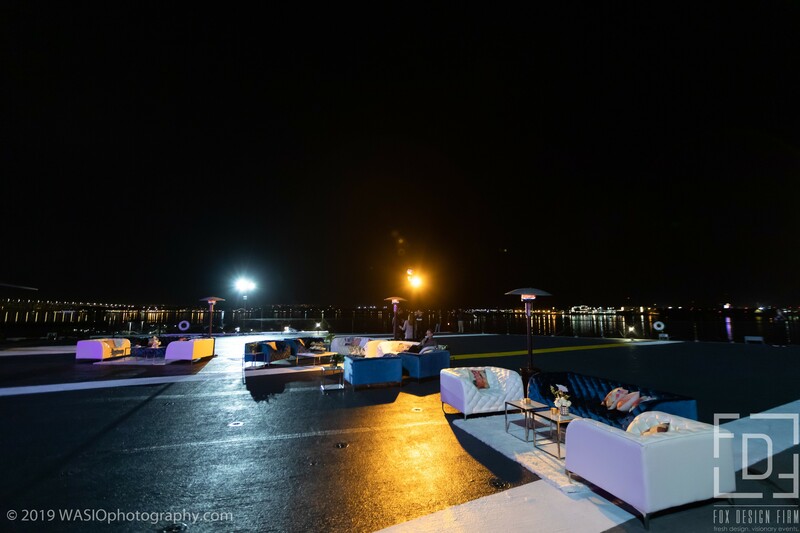 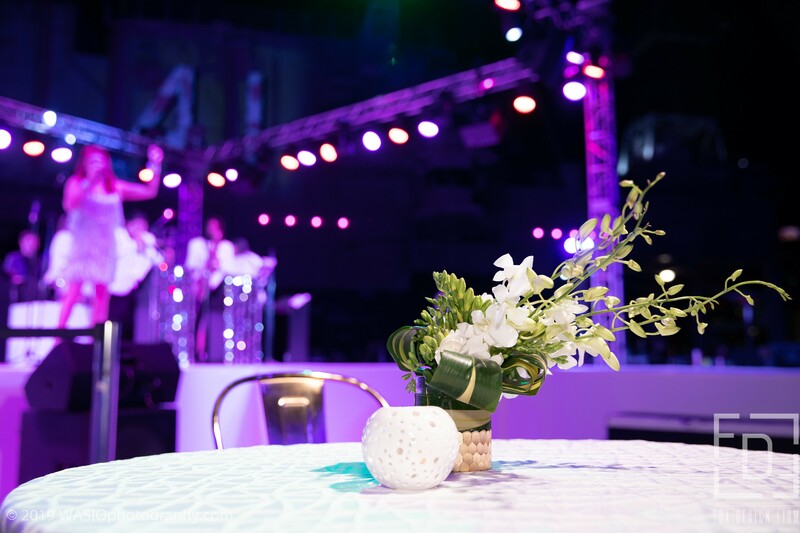 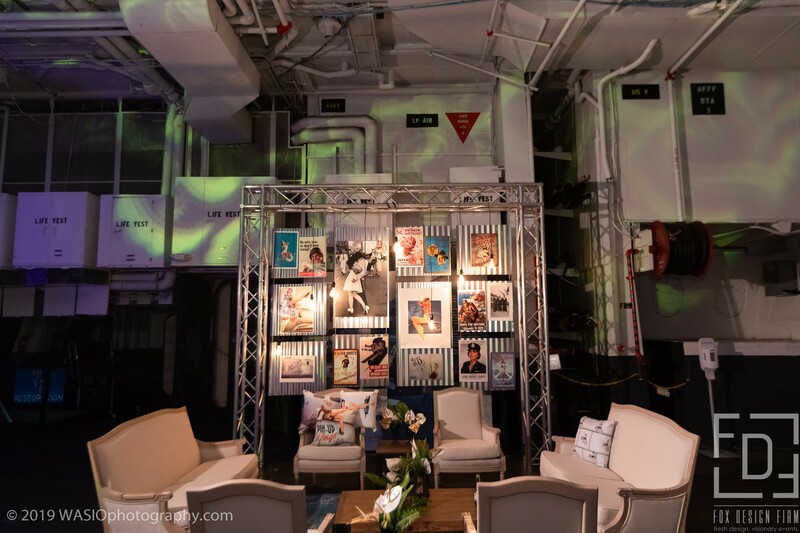 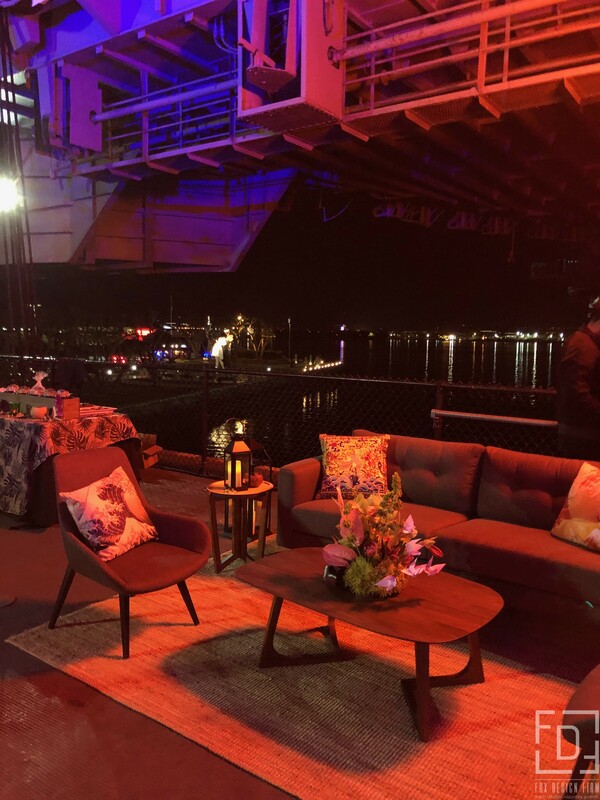 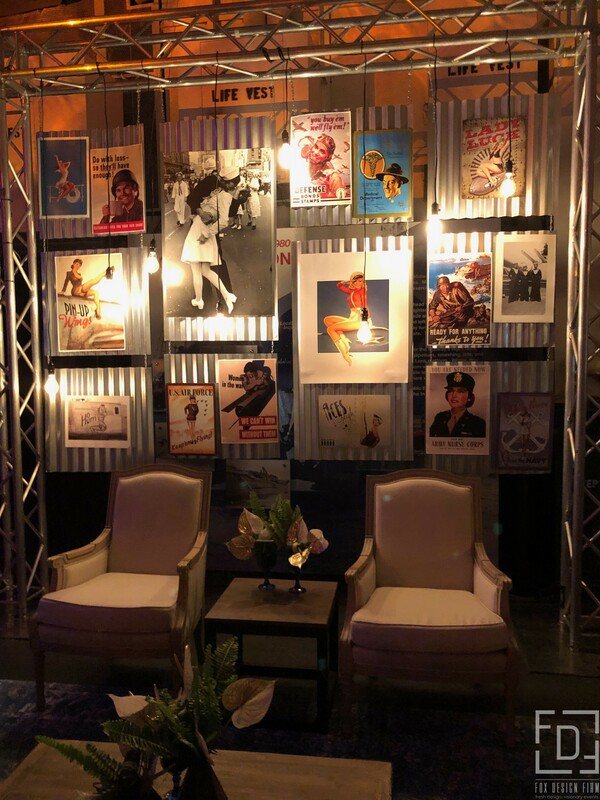 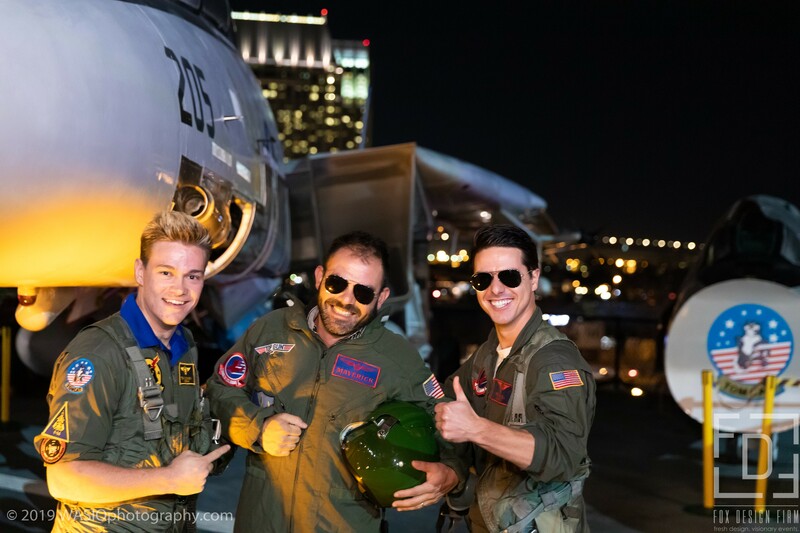 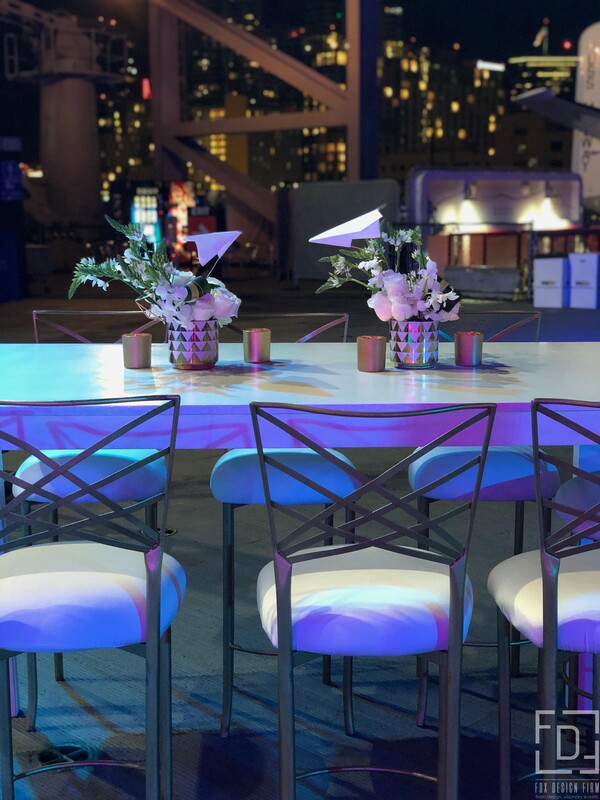 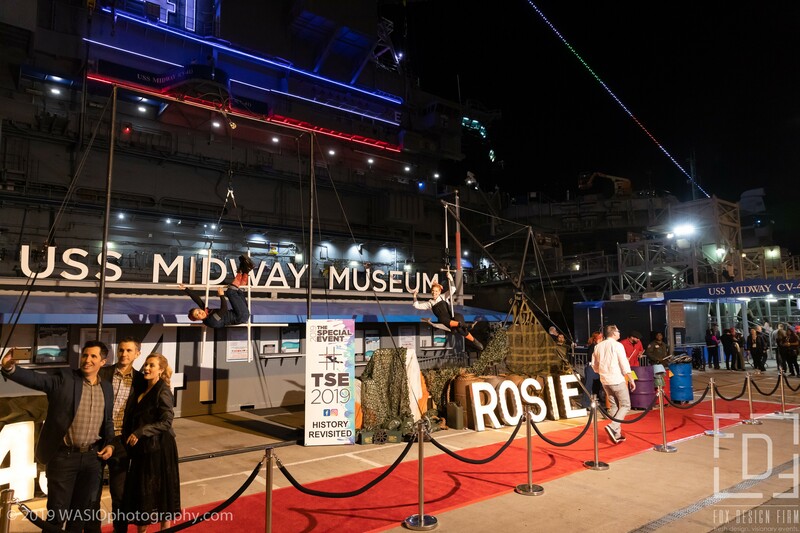 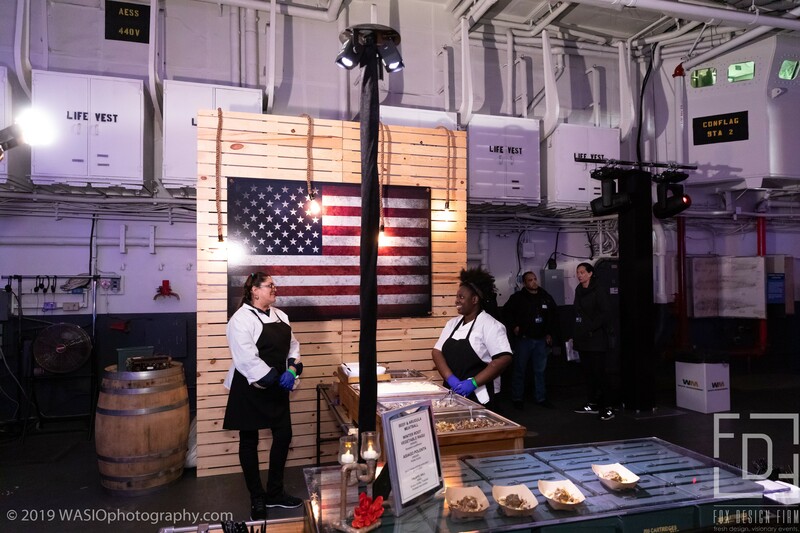 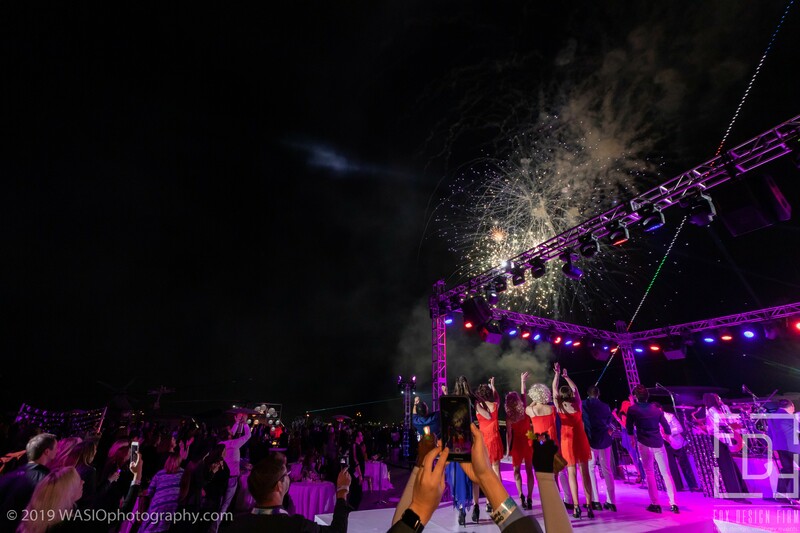 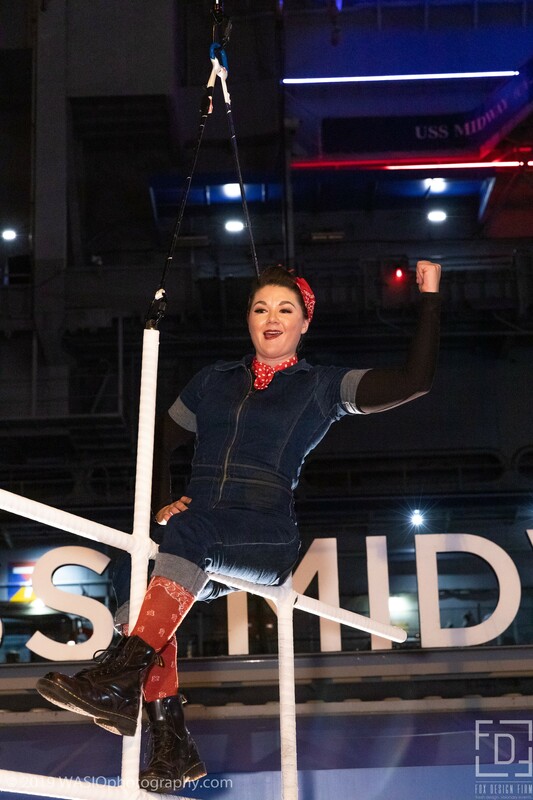 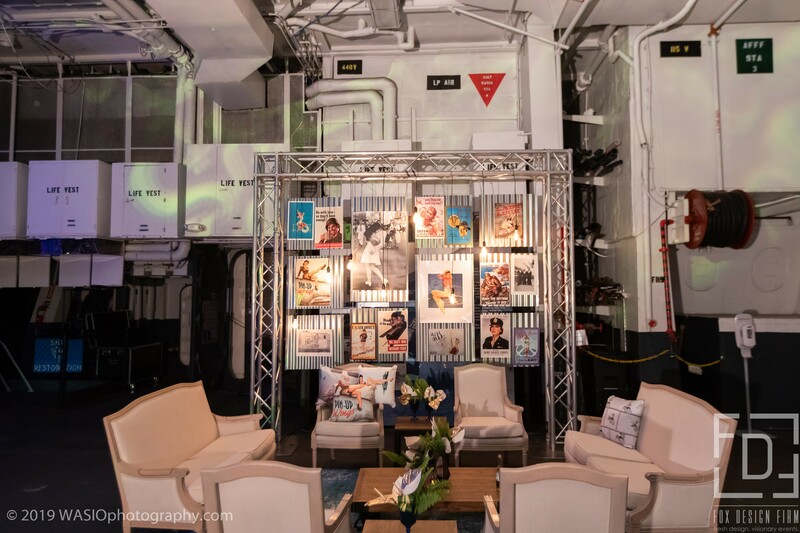 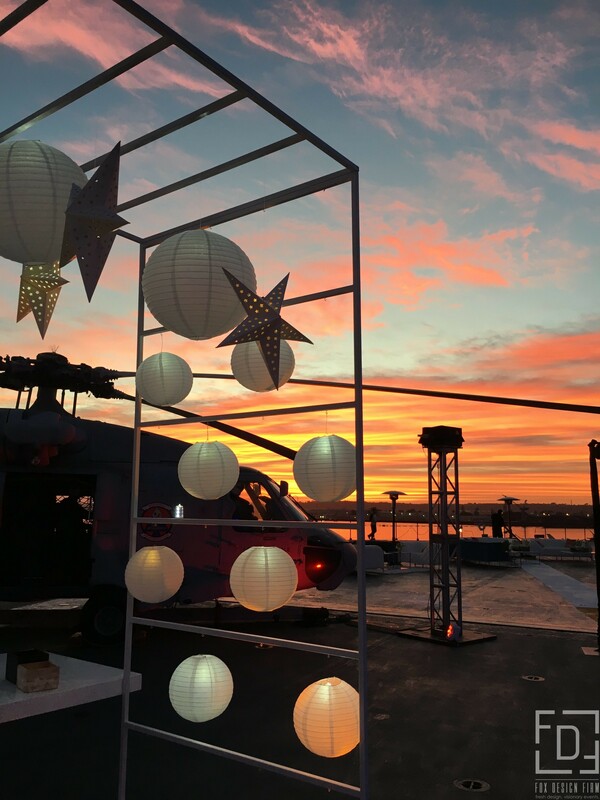 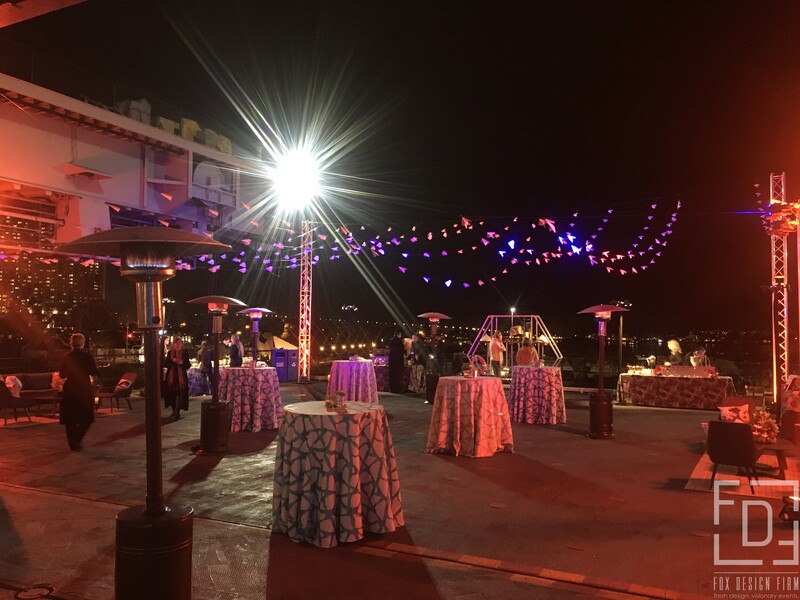 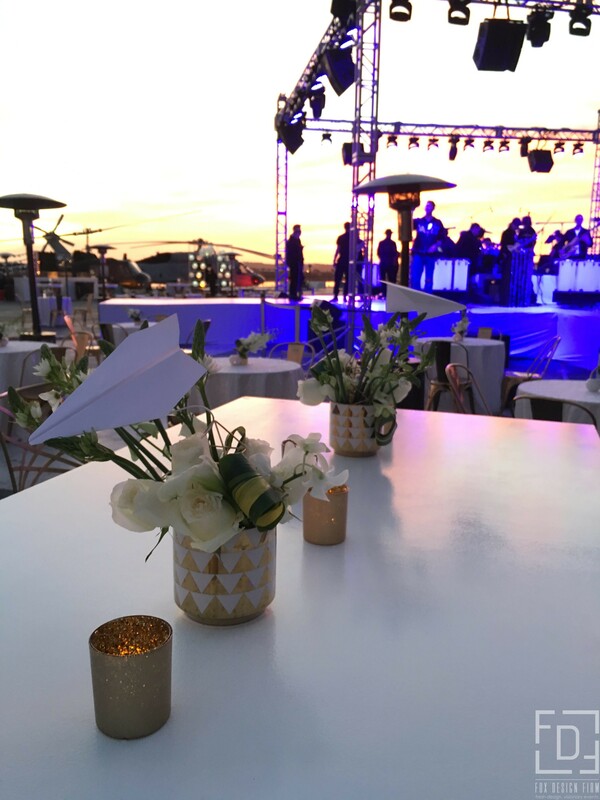 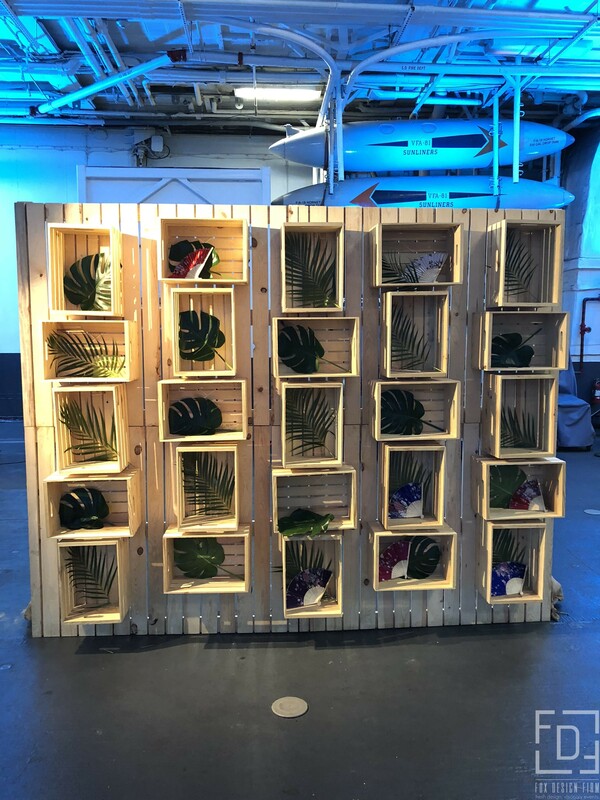 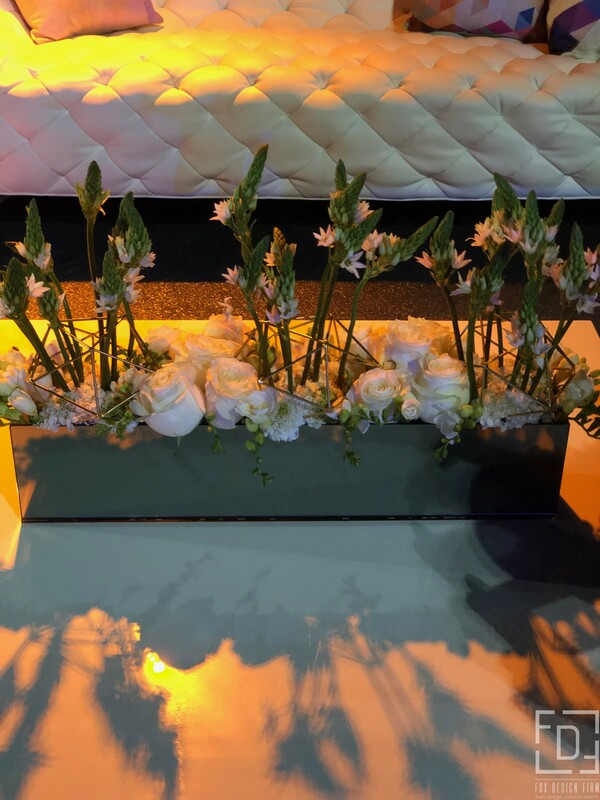 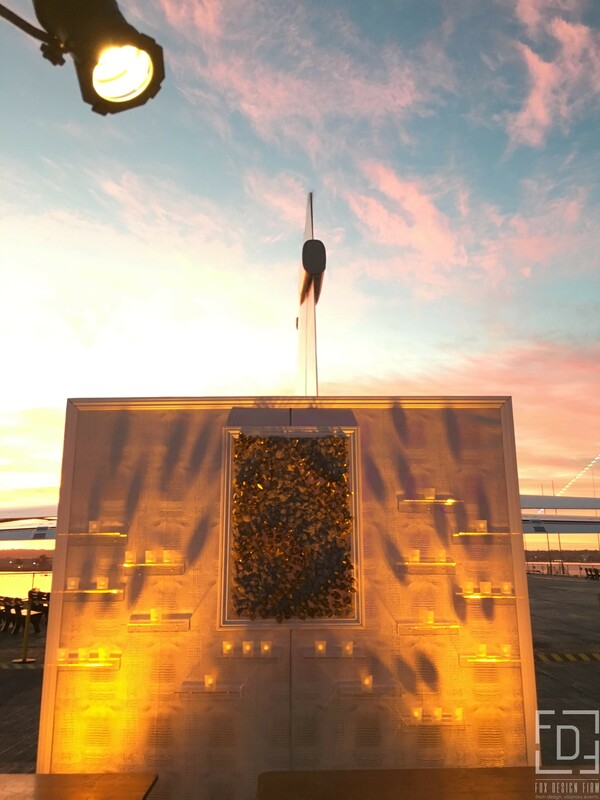 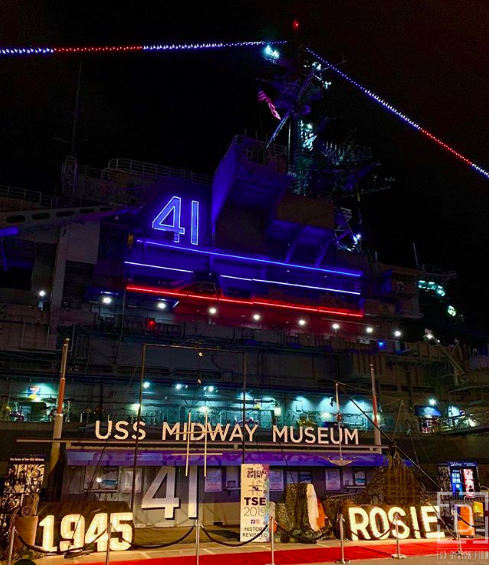 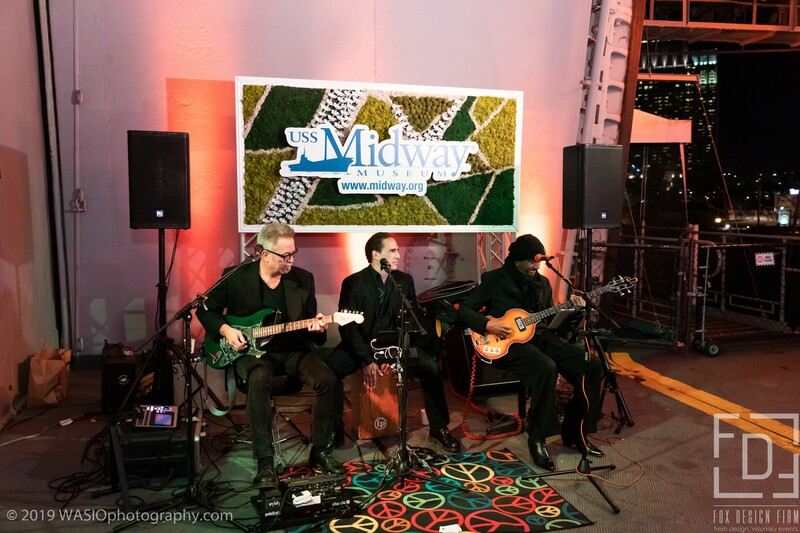 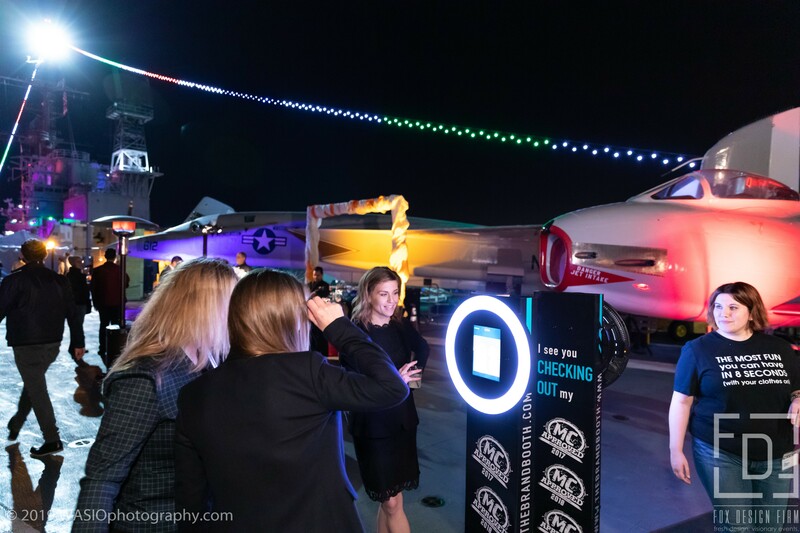 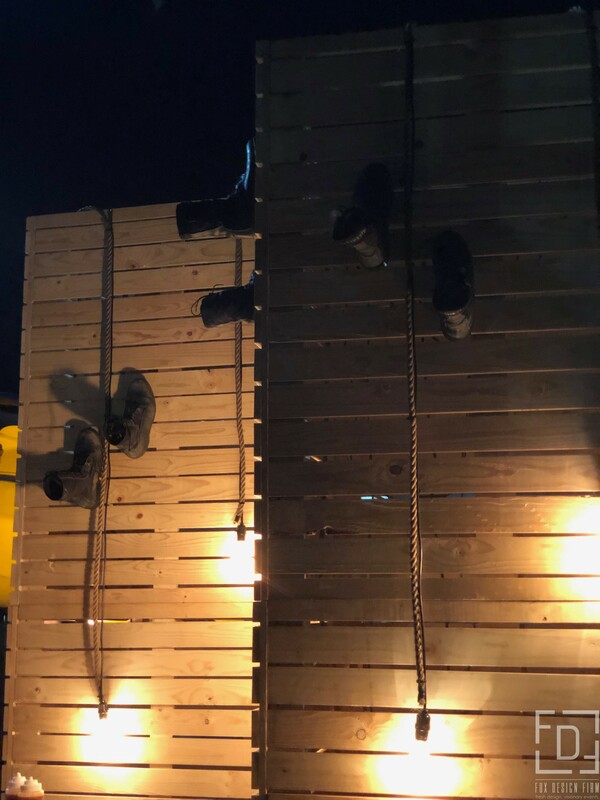 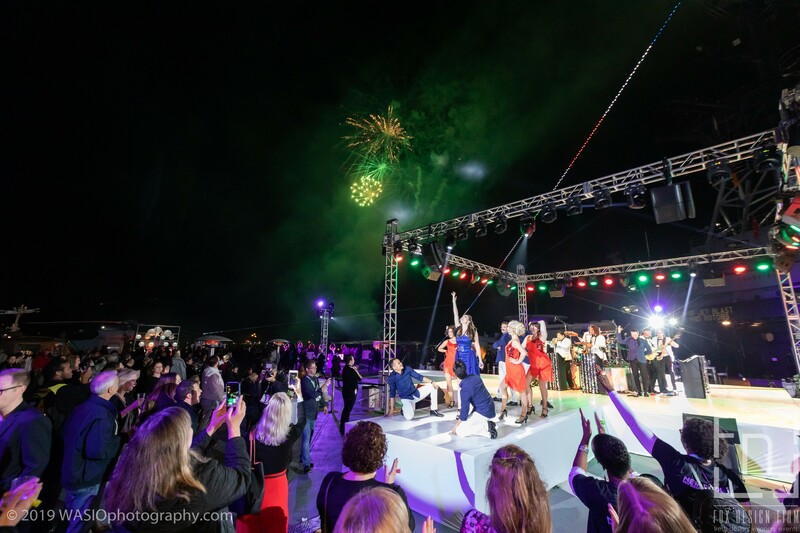 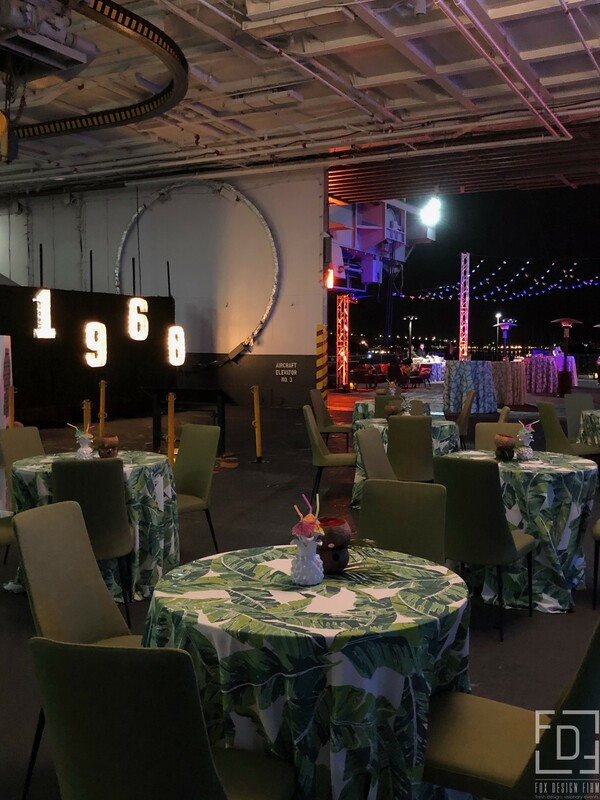 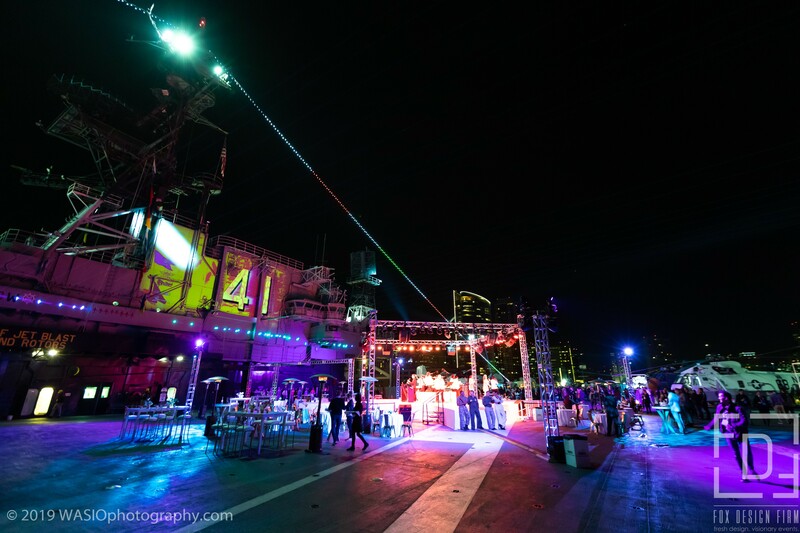 We were honored to produce the design and decor aboard the USS Midway in San Diego for The Special Event’s Opening Party in January 2019! 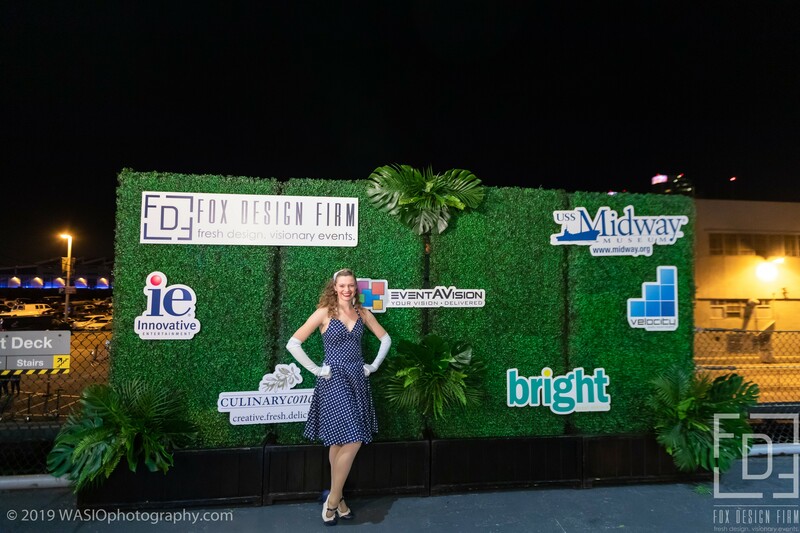 Months of hard work went into this spectacular event and we couldn’t have done it without all our amazing co-sponsors and event chairs. 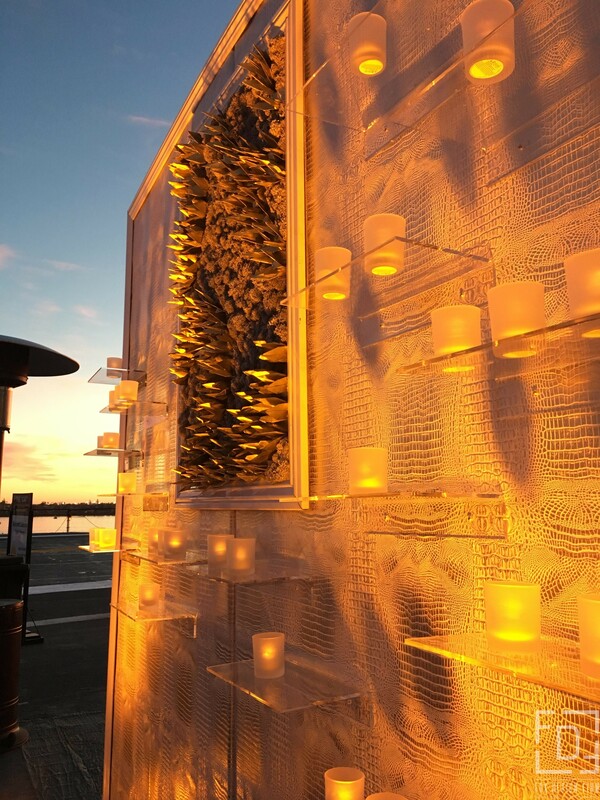 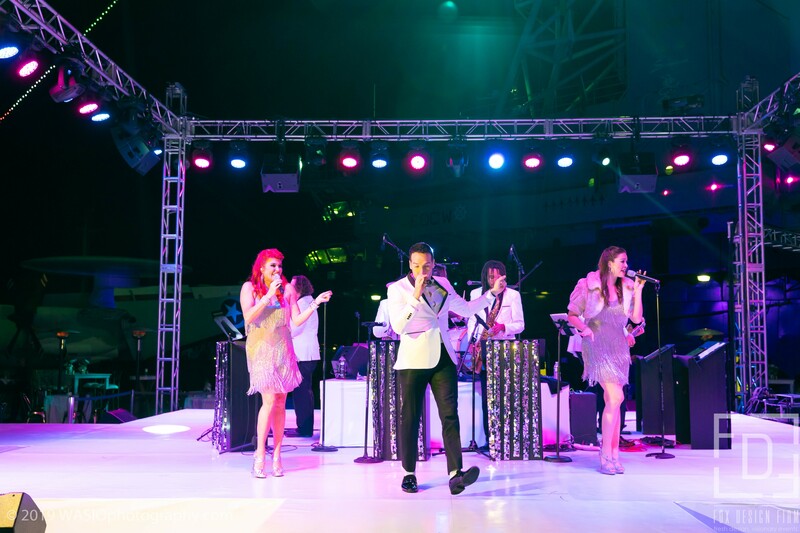 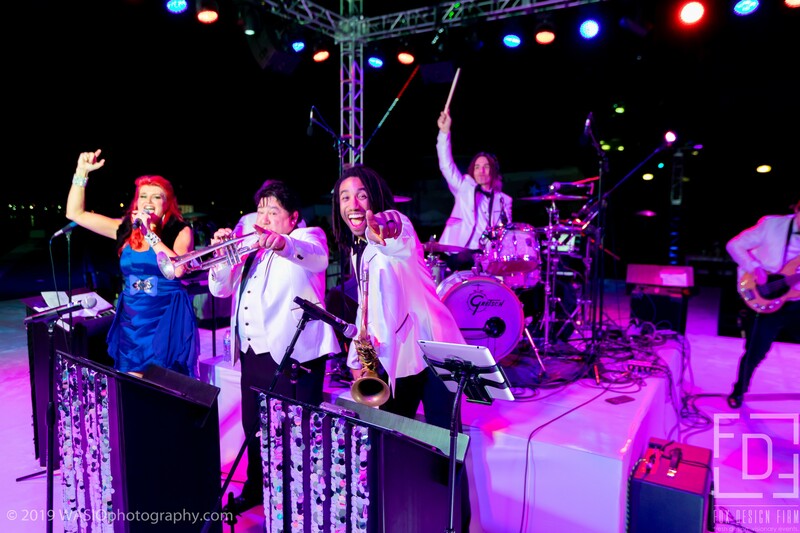 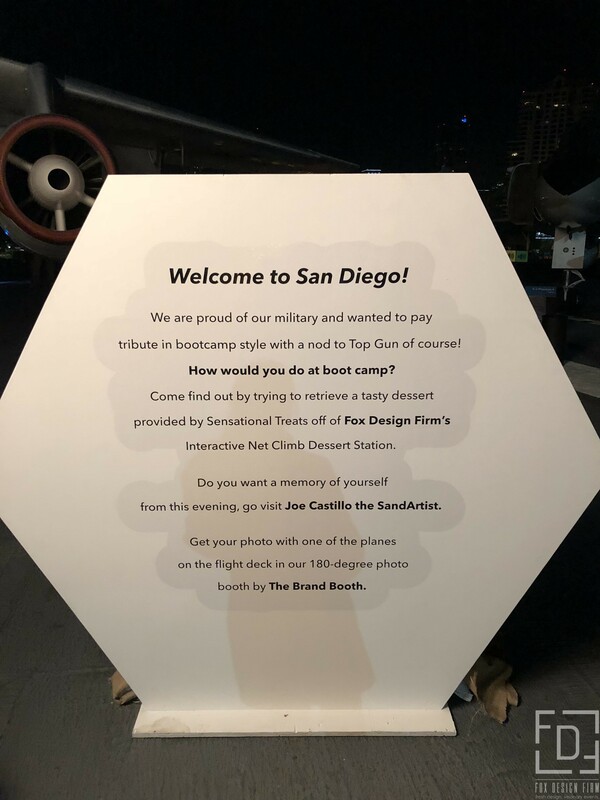 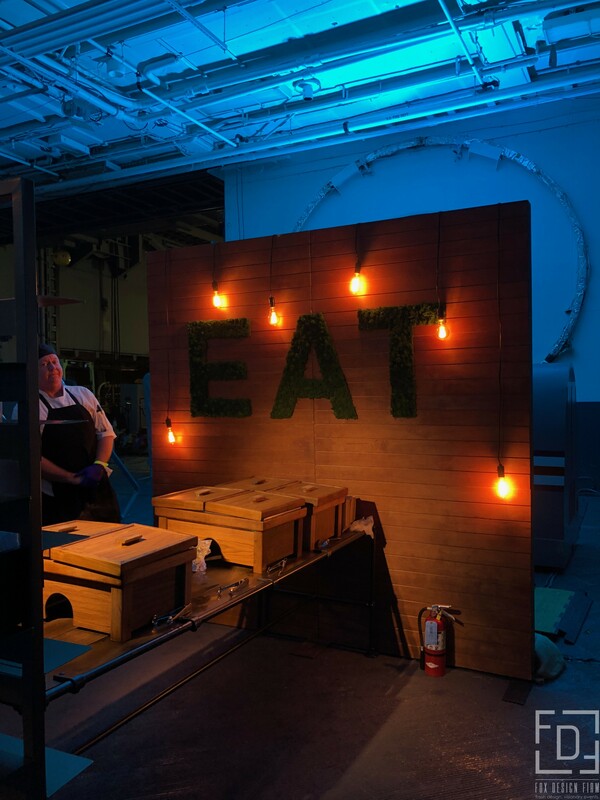 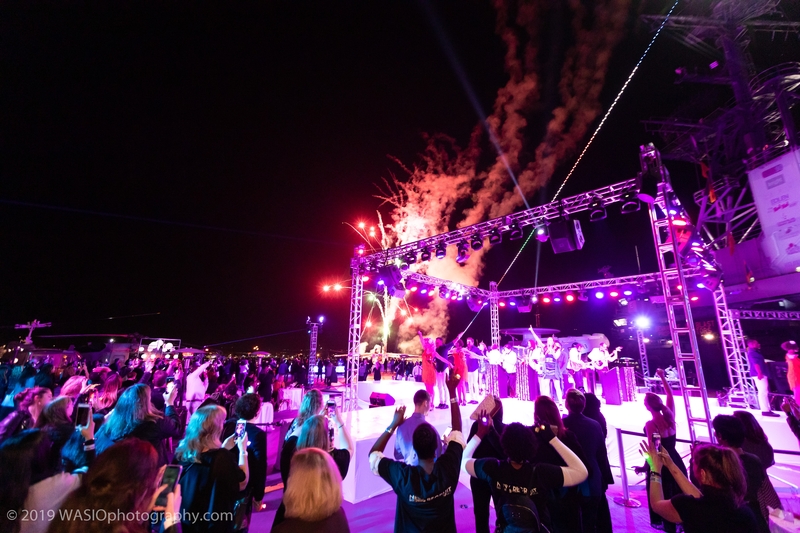 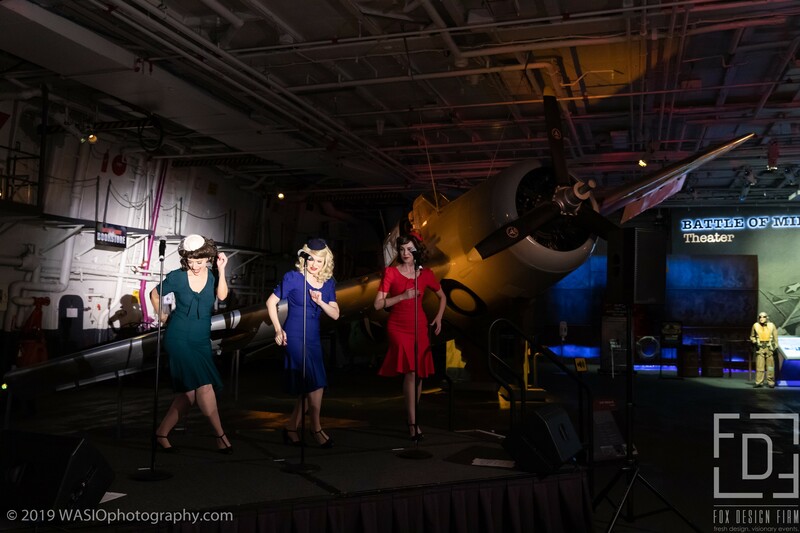 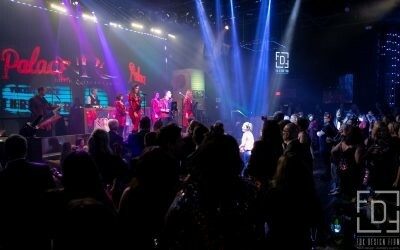 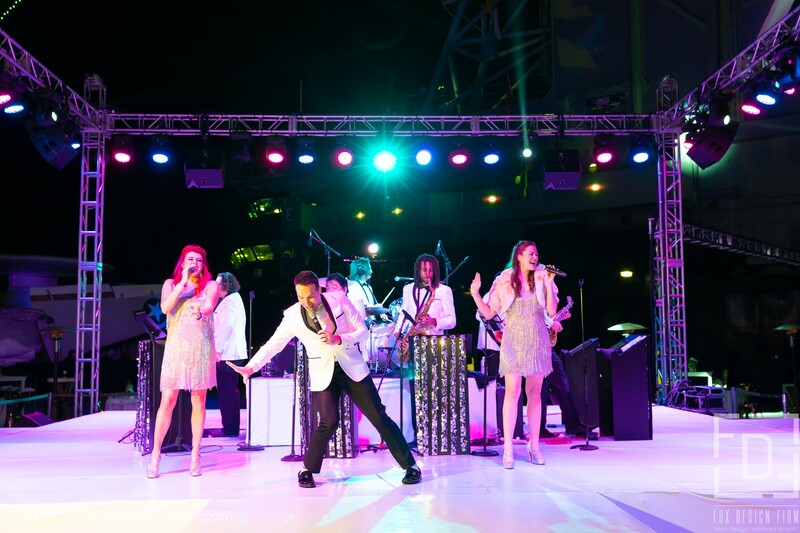 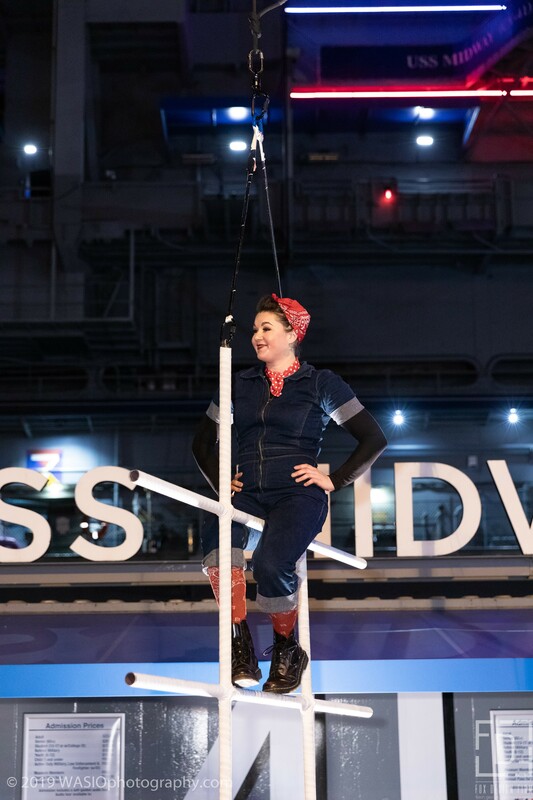 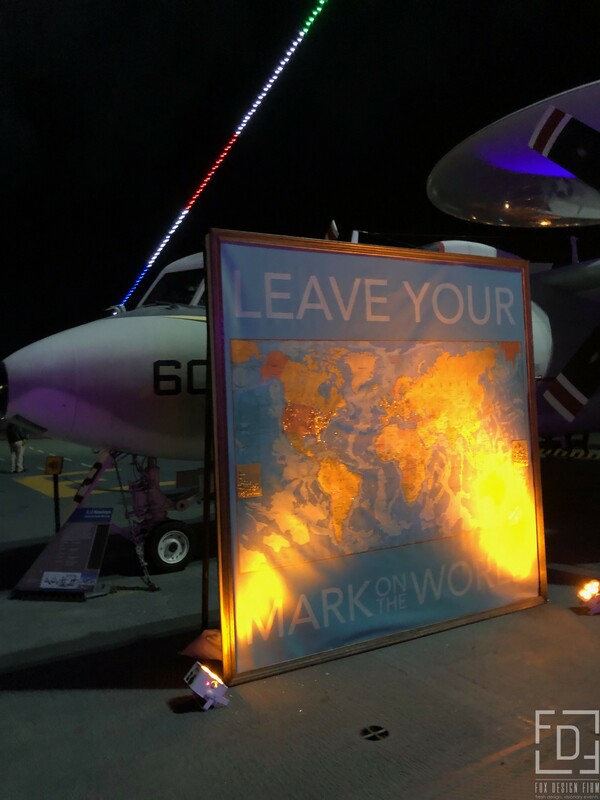 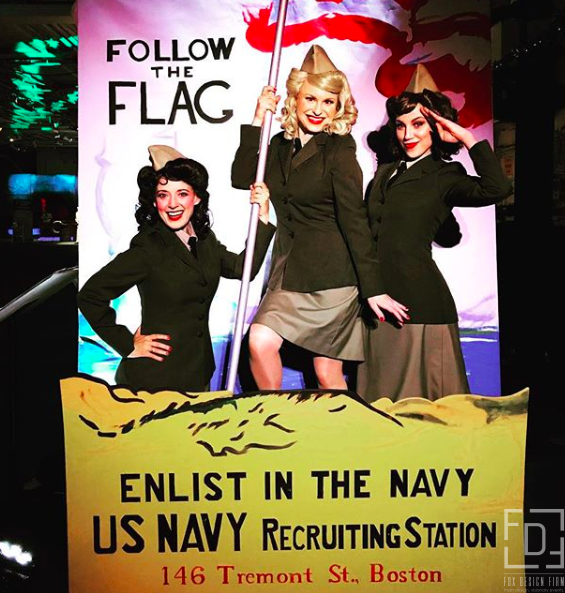 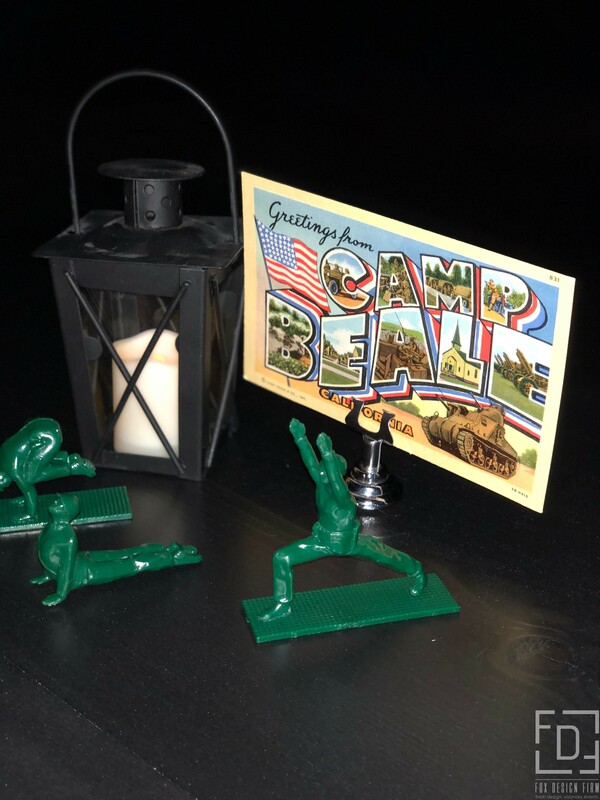 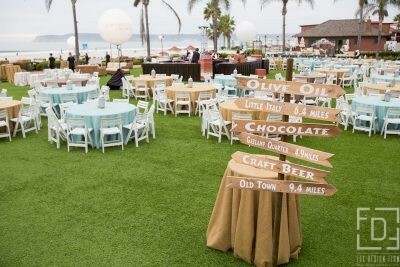 FDF created the design along the theme of “History Revised” transporting guests to a different decade in each port where the USS Midway was stationed. 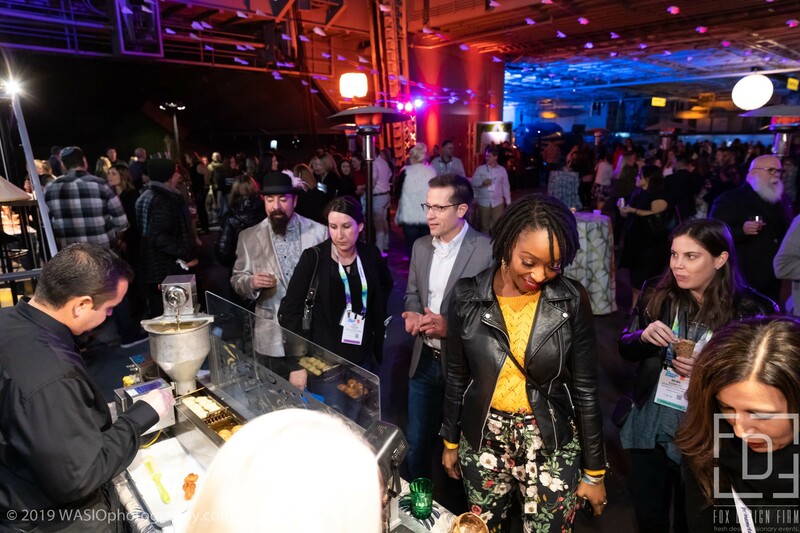 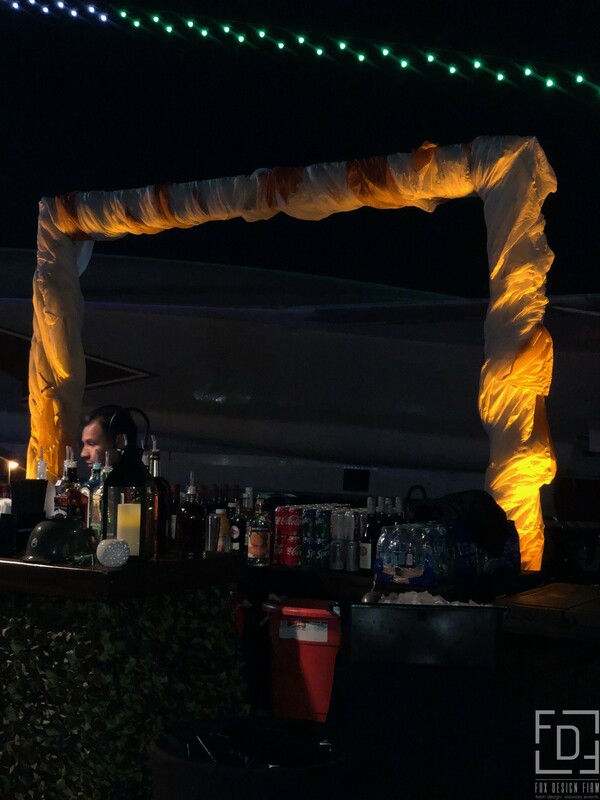 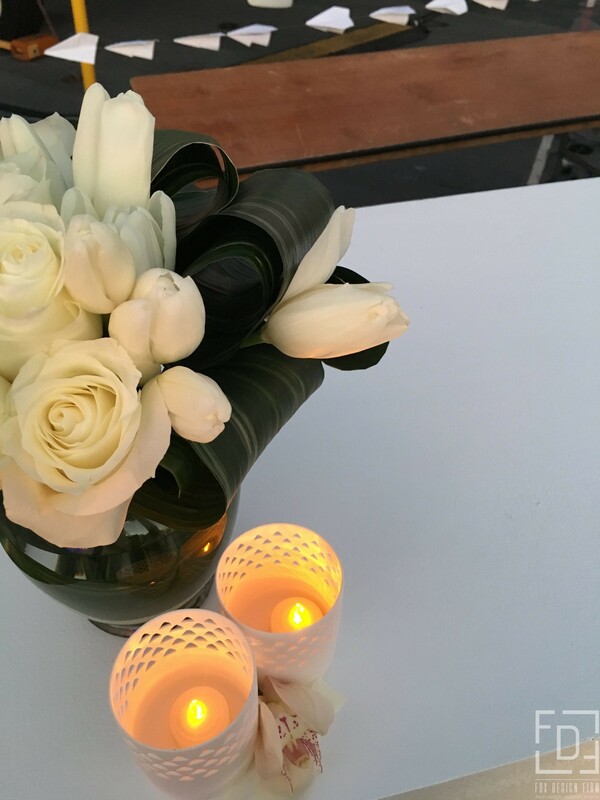 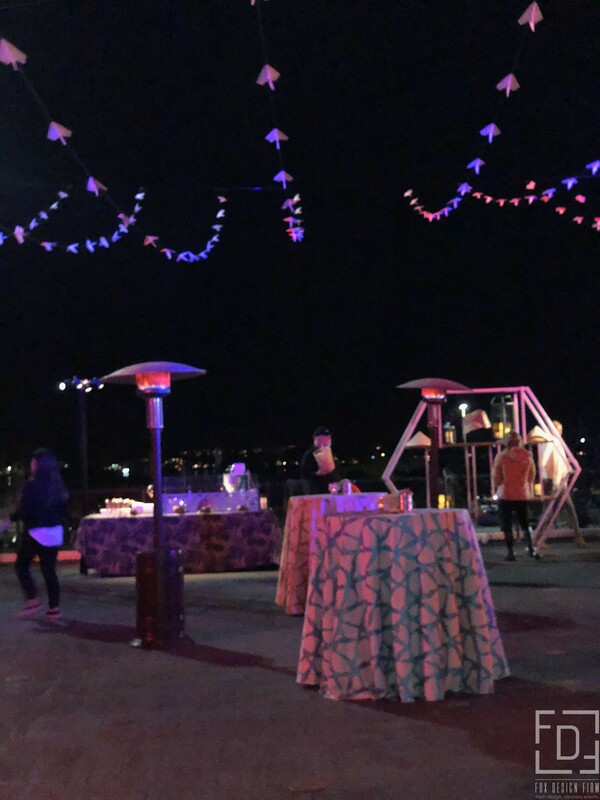 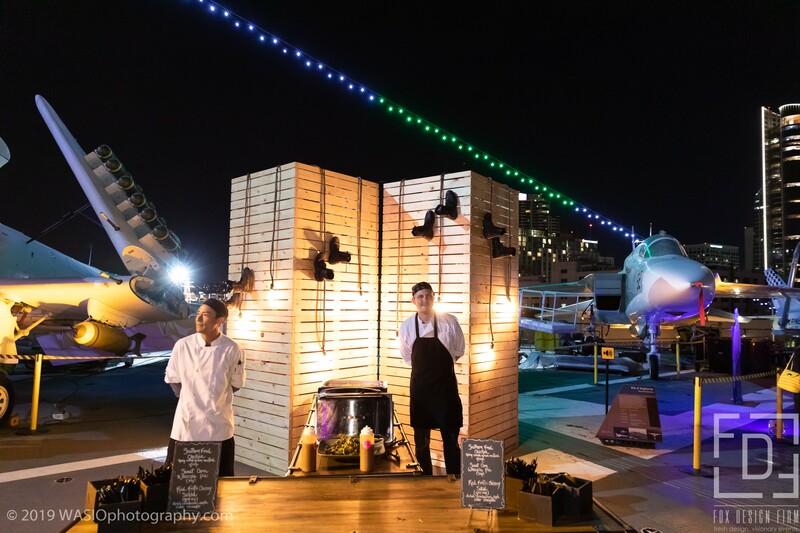 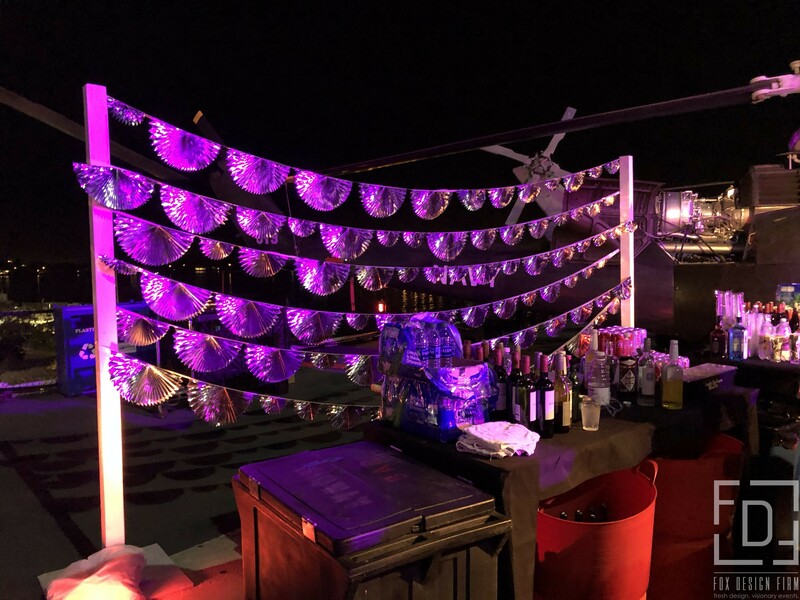 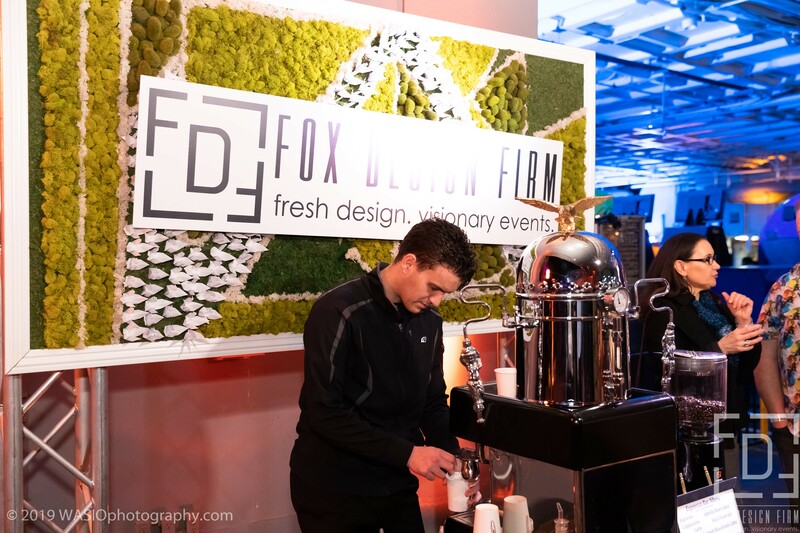 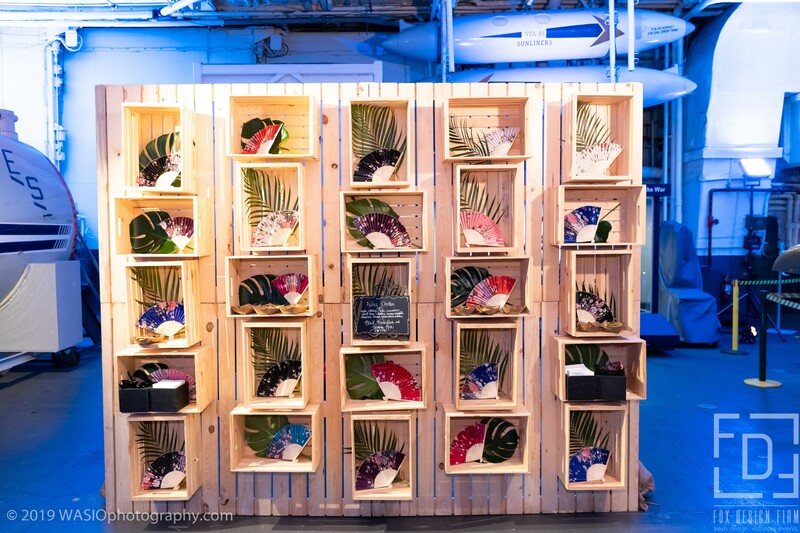 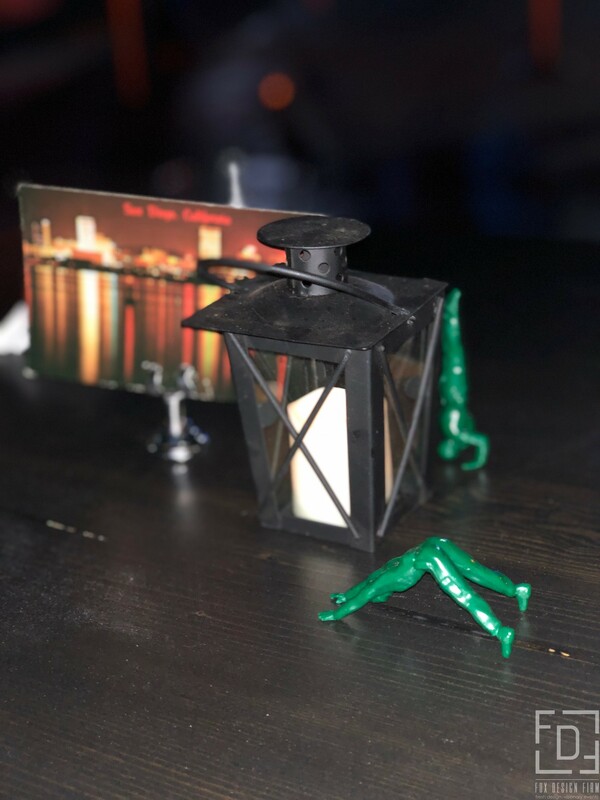 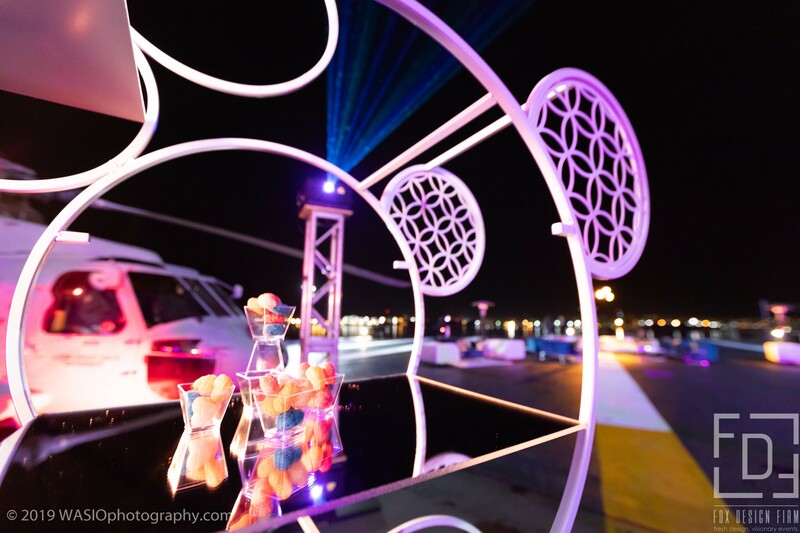 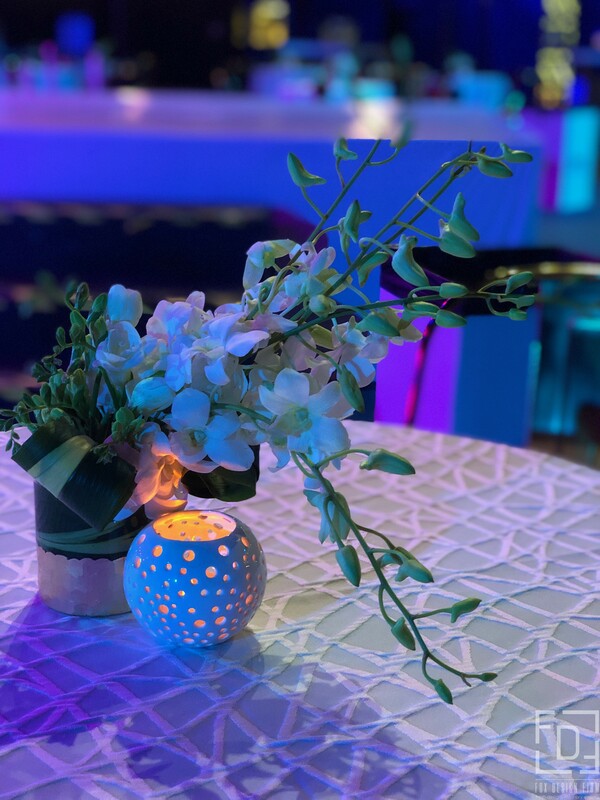 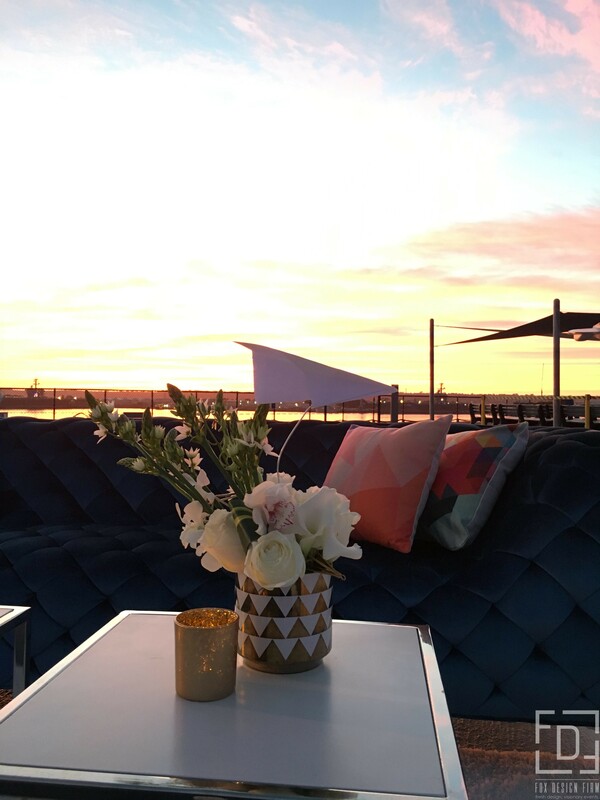 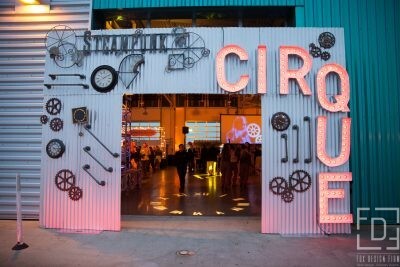 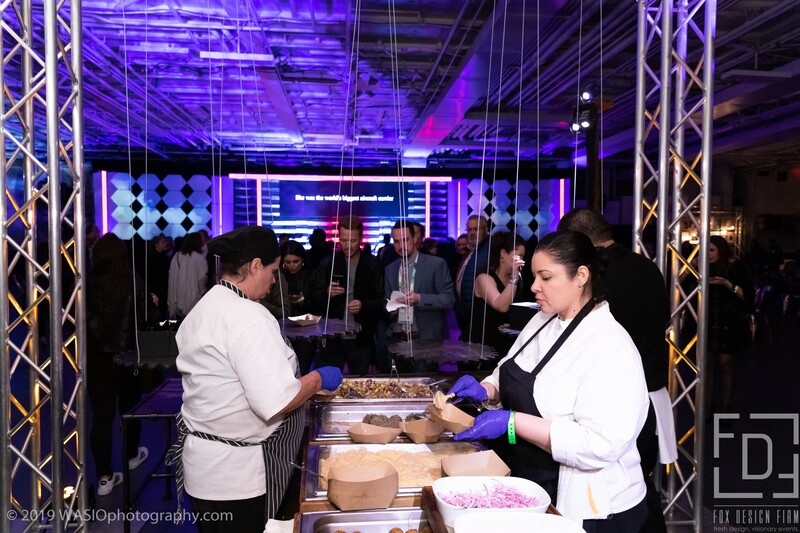 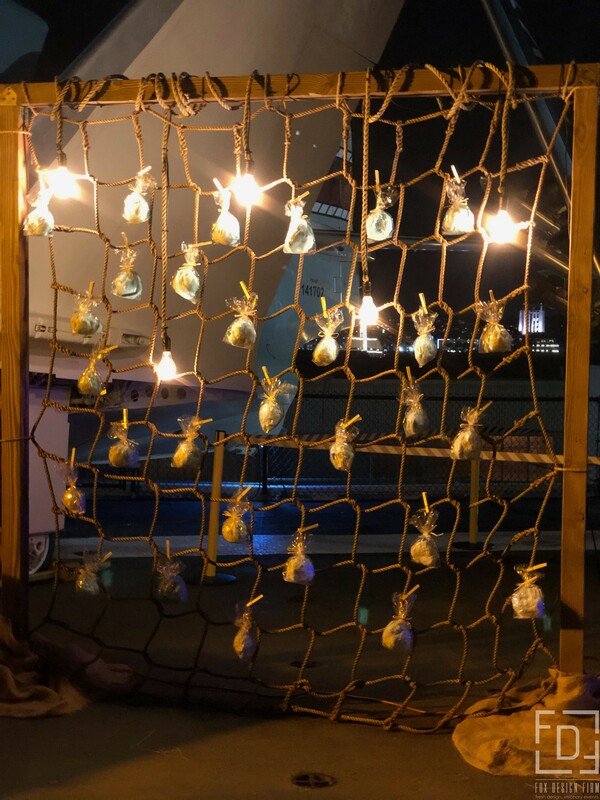 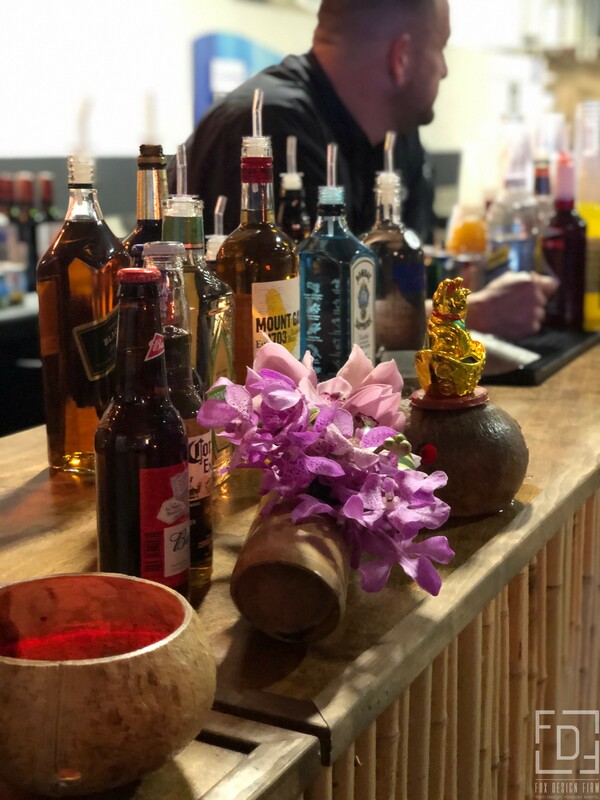 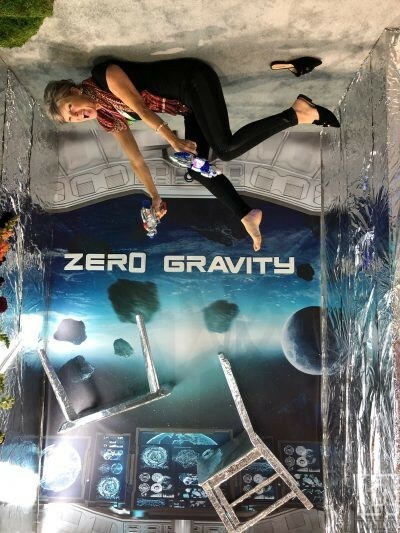 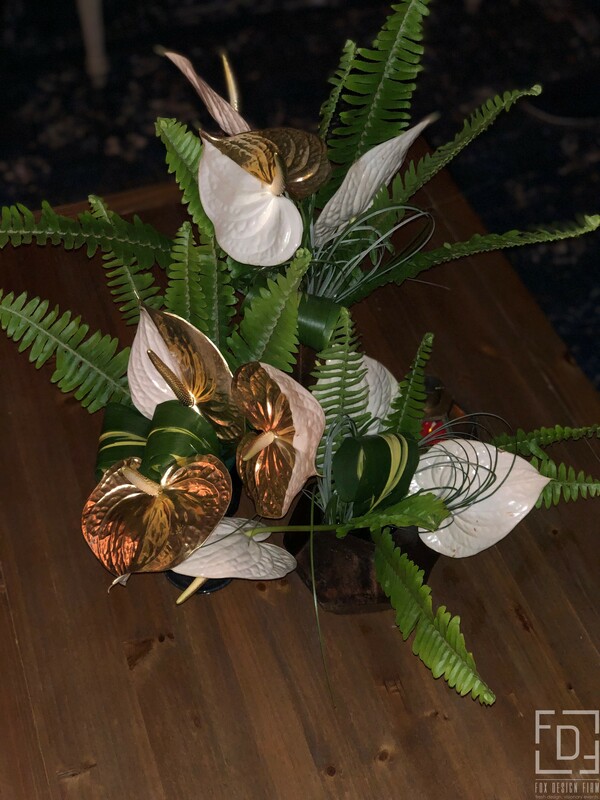 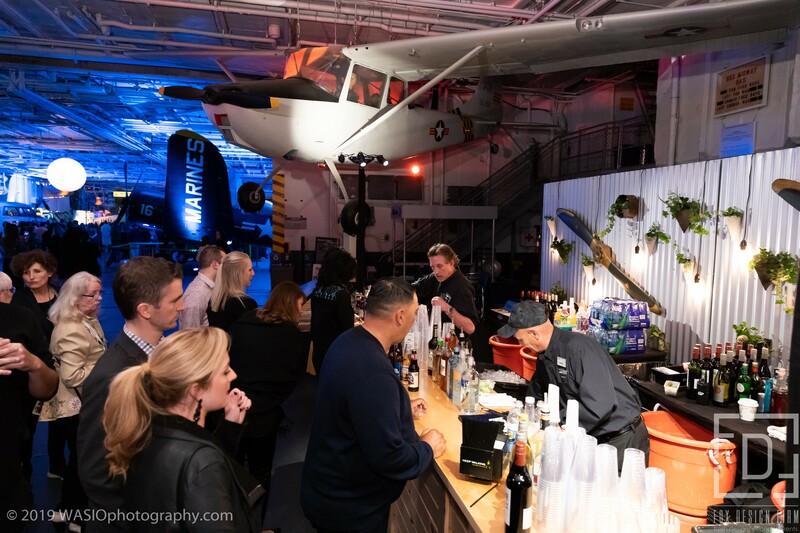 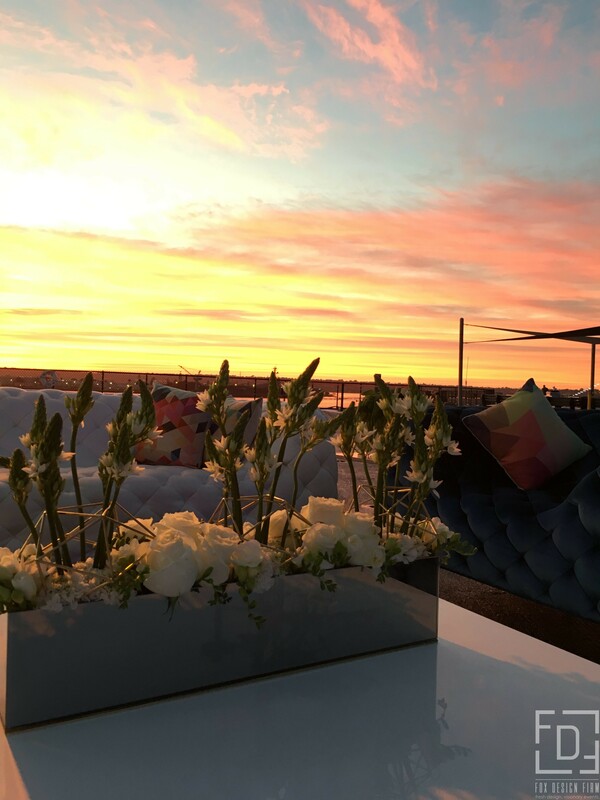 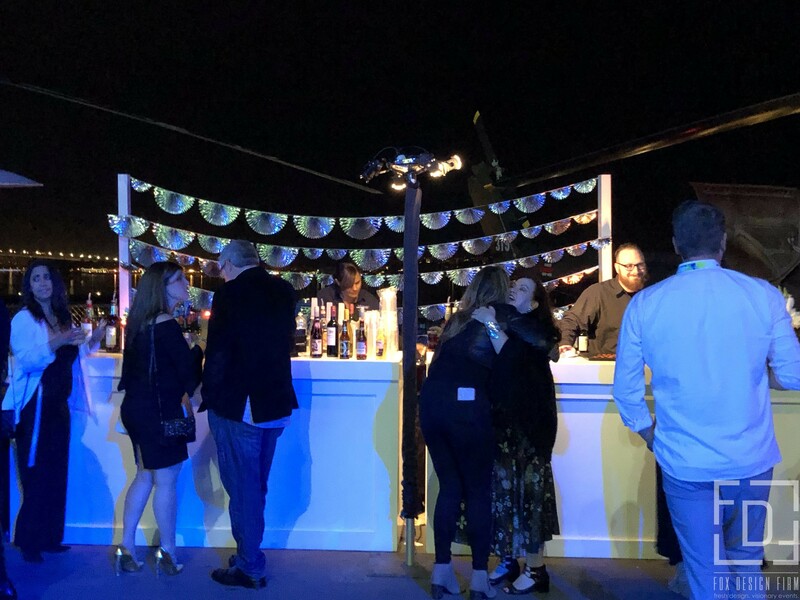 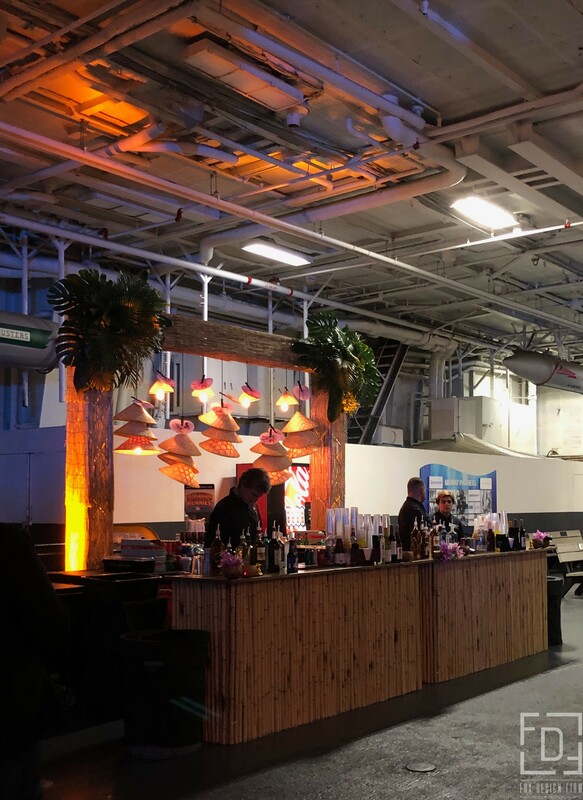 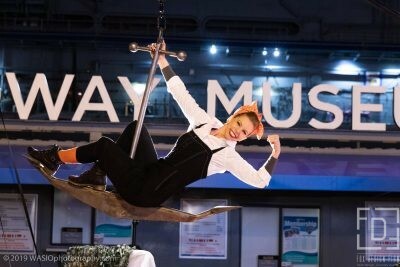 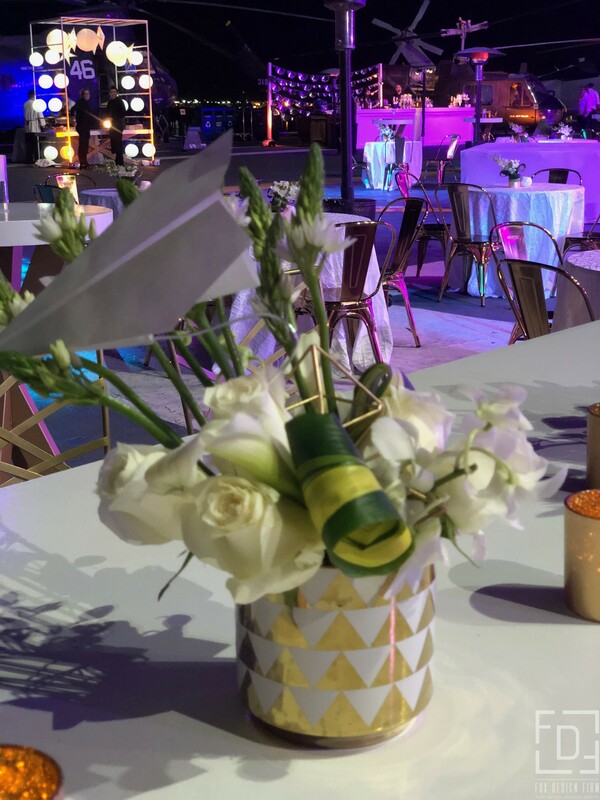 From custom food stations, bars, back bars, and centerpieces to a suspended paper airplane installation – we coved the ship in eye catching decor!